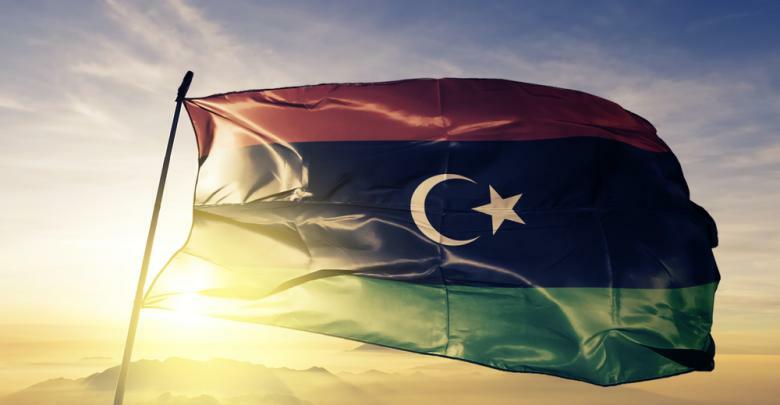 Libya aggregates 9 scores in the Not Free Countries list compiled by a report in the Freedom in the World 2019 issue of the Freedom House, an American NGO that focuses on freedoms. Entitled “Democracy in Retreat,” the report divides 194 countries and 14 territories into three categories: free, partly free and not free in terms of elections, freedom of expression, rights of migrants, safety of expats, elections, and ethnic cleansing. The report designates 50 countries as Not Free Countries, of which 13 countries are put in the list of the worst aggregate scores. With a score of 9 out of 100, the Freedom in the World 2019 report categorizes Libya’s freedom status as “Not Free” and among the worst aggregate scores. Comparing the aggregate score with the 2018 report shows that Libya has not achieved any progress in freedom and civil liberties. In the past few years, Libya was plagued by political and security crises during the year. Despite the UN attempts to hold parliamentarian and presidential elections to end the long lasting divisions and civil war in Libya, political parties have not reached thus far a consensus over the draft constitution to pave the way for the elections. This comes along with armed groups, gangs and the presence of the Islamic State (IS) fighters, which is involved in looting, killing and kidnapping citizens. The humanitarian situation and conditions for human rights have worsened as a result of insecurity, particularly in the southern region. “In 2018, Freedom in the World recorded the 13th consecutive year of decline in global freedom,” the report said. However, Democracy in Retreat pointed out that some countries saw important developments in 2018 that affected their democratic trajectory, including Iraq, Armenia, Brazil, Cambodia, Cameroon, and China.